It seems my last letter struck a chord with many. I didn’t set out to advance a movement. I wasn’t even the first to write about the Red Peak flag after the current shortlist was announced. I was simply expressing my disappointment at the options. There seemed to be no choice. We were promised four choices for the first referendum, but in the end have been presented with a single solution – four variations of a fern. Here is something that might surprise you … just like you and lots of others, I love the Silver Fern. It’s an enduring and unique symbol. It’s widely associated with New Zealand and New Zealanders, and is the only symbol most of us would pick if we had to choose a single icon to represent our country. It is something we should all be proud of. It is most commonly associated with our sports teams and specifically with the All Blacks. But, of course, it goes much wider than that. It’s extensively used, in business and trade, tourism, on our money and our passports, and importantly on the headstones that commemorate our fallen soldiers. For these reasons I’ve long been an advocate for a Silver Fern flag. I was pleased to see a simple Silver Fern on Black design included in the long list. But, as we now all know, there are a number of reasons why that sort of simple Silver Fern couldn’t be considered for selection – most importantly that it is almost impossible to design a flag featuring a fern that doesn’t look like one of the many other existing trademarked designs. Of course, the Silver Fern is not part of our current flag, and whether it’s included in the design of the new flag or not, it will still to be our national symbol. We will continue to use it everywhere we do today, and no doubt find even more uses for it in the future. That’s not the question. 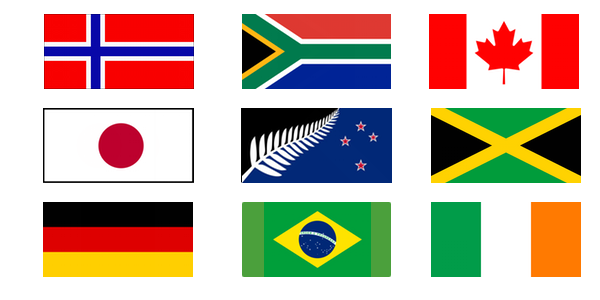 The question is: what is the best design for the flag, given we can’t use the simple Silver Fern? 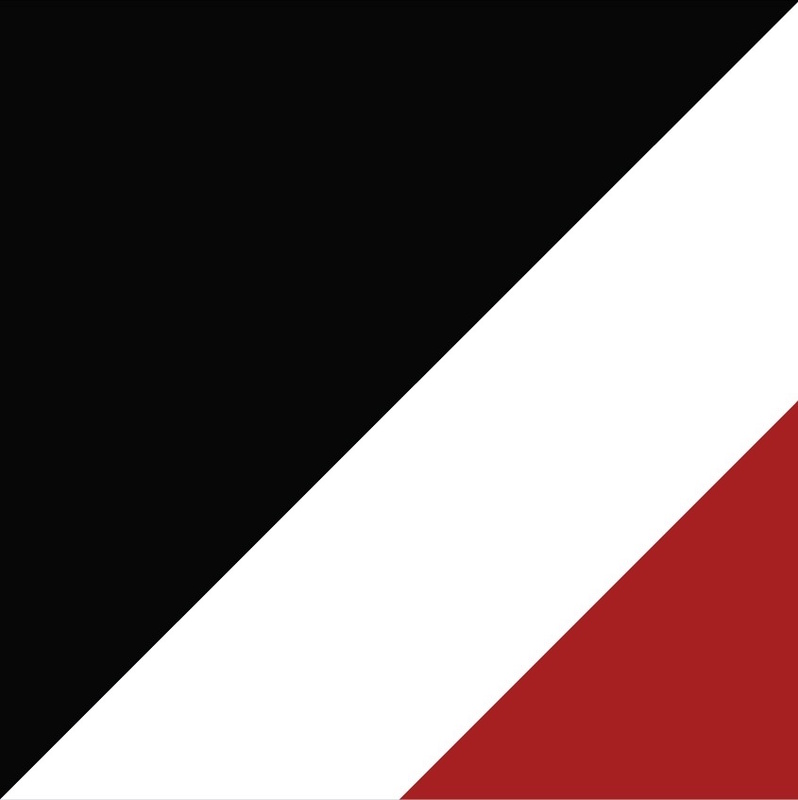 The Red Peak flag was intended to be a ‘new’ symbol that expressed our NZ identity while avoiding the use of Southern Cross, koru, kiwi, and fern motifs. In just a month, since the long list was announced, and especially in the last week, since the current shortlist was announced, this elegant and considered design has received an overwhelming amount of support, from a wide cross section of New Zealanders. Very few of those people were engaged in this process before, if we’re honest. They are now! This is the first sign that people actually do care about changing the existing flag. Let’s not waste that. Because it uses an abstract geometric design, its symbolism is less obvious. It isn’t just a rehash of existing symbols to fit on a canvas. You need to take a bit of time to understand the meaning and story behind the shapes and the colours. It allows room for each person to add their own interpretation. This is why it’s no surprise that when asked, based just on the shapes, it didn’t rank very highly in public polling. It’s like asking people to choose their favourite singer just based on a photo. But, it’s also why, once people were given the opportunity to consider it in context, it has resonated with so many and become their preferred option. If you reduce many of the great flags to their shapes and colours they are also meaningless. The Japanese flag is just a red circle. The French flag (like a lot of other flags for that matter) is just three rectangles. The Union Jack is just some lines and triangles. The Stars & Stripes is … well stars and stripes. 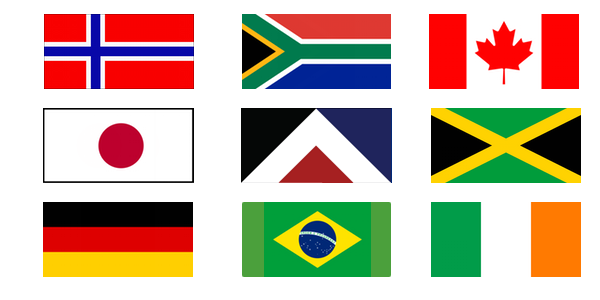 It is the story attached to these shapes and colours which give all of these flags great meaning. 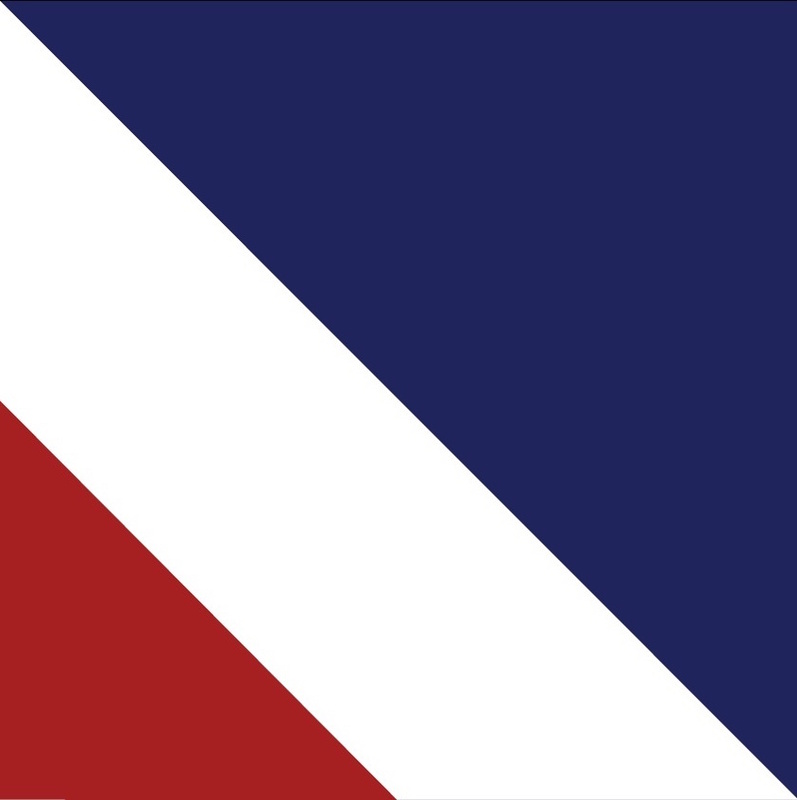 And, it’s the same with Red Peak. The fact that, like them, Red Peak is a simple design, means that it stands strongly alongside all of these examples, and all of the other great flags. The same cannot be said for the other designs in the current shortlist. 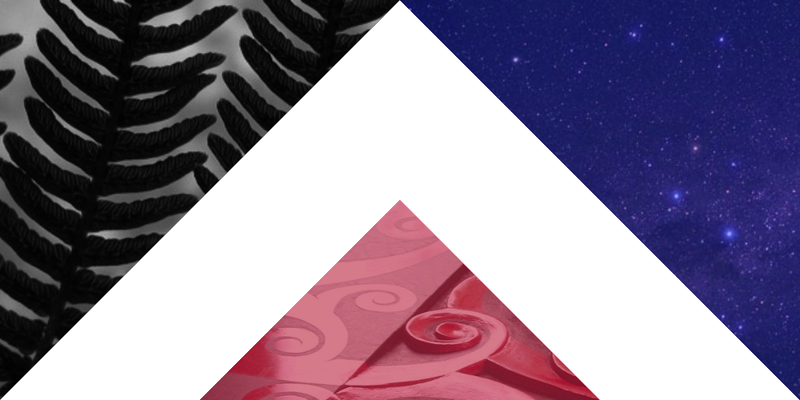 Here is another wonderful thing if, like me, you love the Silver Fern on black: the Red Peak design stands strongly alongside the Silver Fern too. It complements. It makes it look better. Again, unfortunately, the same cannot be said for the other contenders, which compete for attention. So, it’s disappointing that the current short list doesn’t include the Red Peak option. It would be great to have the choice, and to leverage all of the engagement and support for replacing the current flag which has been generated in the last week. However, it’s not too late. It would be really easy to make this change. Even more so, because the current shortlist includes those two identical designs. All Cabinet needs to do is to pick one of those and replace the other with this Red Peak design by Order in Council on Monday. You can do this. Then we can have a process which includes real choice. That would be choice, eh! So, John. I ask again, respectfully: why not give New Zealanders a real choice? I’ve watched your video which describes the reasons you believe we should change the flag. I am one of the many New Zealanders who strongly agree with you. I know there are some who have dismissed this whole process as a waste of money and a distraction from other more important issues. I don’t agree with that. I believe we are all capable of doing more than one thing at a time and actually I believe the symbols we use to represent ourselves on the international stage are important and worthy of discussion. It’s well publicised that your preference is for a design featuring the silver fern. The fern is a symbol we should all be proud of, and indeed my own submission to the design process was a simple silver fern design on a black background (what a shame that we let terrorists and pirates steal that option from us). However, as shown by the English Rose, Scottish Thistle and South African Springbok & Protea (as well as many many others) it is possible to have a strong and widely recognised national symbol without necessarily having it represented on the national flag. Indeed all three of those countries have simple and distinctive flags which are also well loved and recognised. Whether our new flag includes a fern or not will not change at all the fact that we use and will continue to use the silver fern symbol almost ubiquitously, everywhere from rugby teams, to coins, to war graves. This is a considered and elegant design. It has a story, referencing the Maori myth of Ranginui and Papatuanuku. It cleverly combines two halves. It is designed to be a flag, with a single black panel in the critical top-left corner, which is prominent when the flag is hung. I was pleased to see this included in the long list and was looking forward to making the case for why this should be selected as the new flag design in the referendum process. So, I was saddened and disappointed to see the four designs which have been selected for the short list. I know you want this to be a democratic process, but frankly, given those choices it feels like no choice at all, since three of the designs are so similar and two are identical except for substituted colours. At the moment it’s like being asked to choose between a Carl Jr, a Big Mac, a Whopper and … actually I don’t know the burger equivalent of the hypnoflag, so I’ll leave that to your imagination. To win broad support, a challenger product or service needs to be remarkably better than the status quo (e.g. selling something on Trade Me vs using traditional newspaper classifieds). I worry that none of the options which have been put up will succeed on that basis. Even as a strong supporter for change, I don’t believe any of these four designs are good enough. But, worse, I worry that one of them will be preferred over the current flag anyway. You have set this process up, and you (and probably you alone at this stage) have the ability to change it. 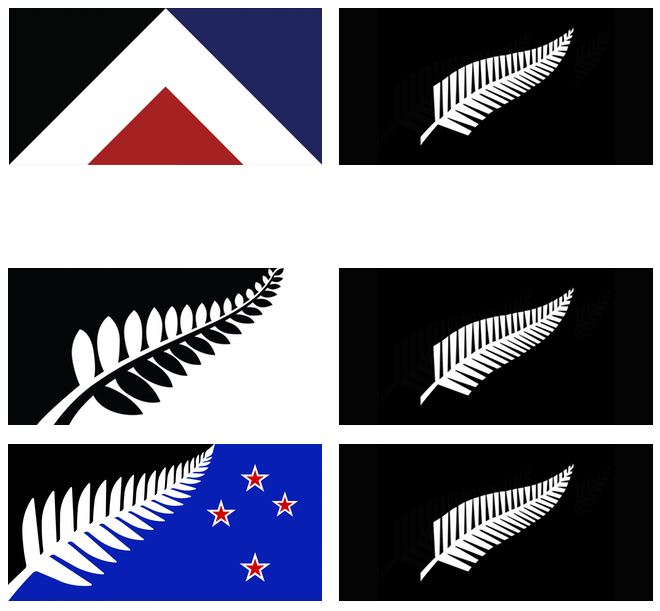 I ask you to reconsider the short list, to replace one of the two identical silver fern designs with Red Peak, and at least give us the option to choose. When it’s “on” it makes noise. When it’s “off” it makes no noise. And, when it’s in “alarm” mode it will make some noise at some predetermined time in the future, which can be set, but will otherwise make no noise until then. When the phone is in “[blank]” mode it makes noises. When it’s in “[orange]” mode, it will vibrate rather than ring, and will make some noise at some predetermined time in the future, but will otherwise make no noises until then. I mention all of this mostly because an old guy in NY has been in the news this week after he interrupted an orchestra performance with an alarm, when he thought his phone was in “silent” mode. This has kicked off a big debate about the design of the mute switch. John Gruber thinks it works just the way it should, or at least, says that if it didn’t work that way it would cause even more problems – which is correct, I think. The user told the iPhone to make noise by either scheduling an alarm or initiating an obviously noise-playing feature in an app. The user also told the iPhone to be silent with the switch on the side. The user has issued conflicting commands, and the iPhone can’t obey both. Actually, that’s not correct. By selecting [orange] mode the user has put their phone in alarm mode, not silent mode, which, doesn’t actually exist, unless you turn the phone off completely. So, the phone is doing exactly what it was told to do. I think that Apple could do a better job of describing the two modes that are set using this hardware switch. The first thing they need to do is replace the icon. This is all a new user has to help them discover what this switch does. Having said that, it’s not obvious what the correct icon would be – it’s actually pretty complex mode to describe in one small picture: “vibrate rather than ring, but otherwise make noises I’ve asked you to make”. How would you solve this problem? Can you think of a better icon? Or is there a hardware solution? 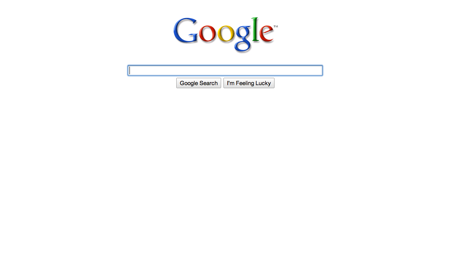 Google: Fade or Brain Fade? Last week Google made another interesting small tweak to their home page. In other words, nothing but the absolute necessary for the visitor who just wants to search. The text box has the focus, so you can simply type away. (I’ll leave the reader to consider where the “I’m feeling luckly” button fits in all of this minimalism). I can’t decide if this is clever or too clever. 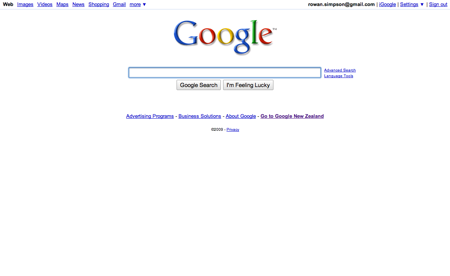 Posted on December 8, 2009 Author Rowan SimpsonCategories Design, UsabilityTags Google9 Comments on Google: Fade or Brain Fade? I’ve been interested to watch the response to the new Trade Me design, which was launched this past week. There has been a pretty caustic reaction on the message boards, with some long time members getting a bit worked up. It’s amusing, from the outside at least, to see everybody asking for the old design back, forgetting that they hated that design too when it was first launched. This is not the first time that Trade Me has changed the design of the site. In fact, it has only ever changed. That’s an important lesson: watch what people do and react to that, rather than paying too much attention to what they say they are going to do. The numbers will quickly tell you if you’ve got it right or messed up! I remember when Nigel was working on a tab re-design, to accommodate a new “Sell” tab. I was quite fond of the existing design and thought it looked better with only four tabs. But, luckily he didn’t listen to me, because that change turned out to be one of the single most successful design changes ever made to the site (and blindingly obvious in hindsight). Does mark-up make a difference? Trade Me have called the new design a “clean and modern layout”. Maybe tabs that actually look like tabs are now classical? I’m not sure? 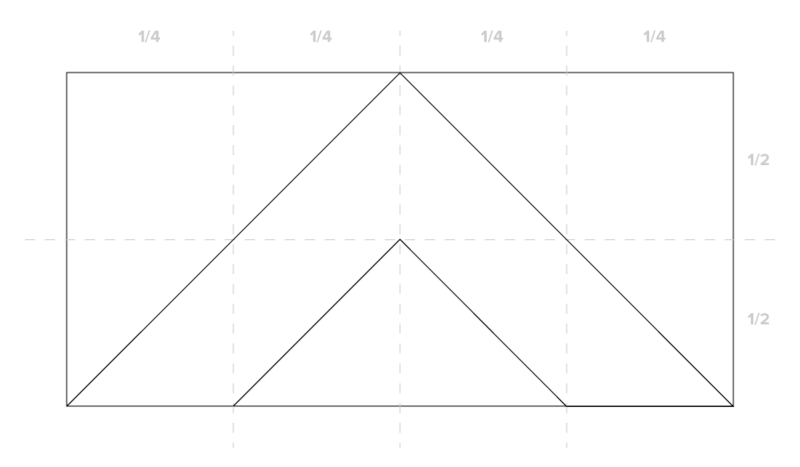 Is fixed-width the new black? On the surface at least, it’s a bit ironic to move to a fixed-width design in response to larger screen sizes. On the other hand, I’m sure that working with a fixed size canvas will make it significantly easier to make design changes to the body of pages in the future. I wonder if most of the cleaning and modernising they are talking about has actually occurred under the covers. The HTML that makes up the new home page has changed significantly. The <table> tags and one square pixel spacer images of yesterday have been replaced by CSS and some shiny new semantic mark-up. I’d be interested to understand what has motivated this change. Perhaps I’m just showing my age, but how is that an improvement? The first thing that many people would have noticed in the new design is the larger and now animated adverts dancing about in the header, sidebar and even in the body of the home page. I’d be lying if I tried to defend these. The dancing chicken that filled this space on the first day wasn’t a great start, and the fact that there were some early bugs which meant that ads were in some cases overlapping with other content only made it worse. Up until now Trade Me has been one of the few sites of any scale that refused to host animated adverts. There was a simple reason for this, as explained by Sam a few years ago when he said: “Users don’t like them, so we don’t have them”. For similar reasons the ads used in the old design were smaller than the industry standard dimensions and had strict size requirements in order to ensure they were fast loading. “The best results we are seeing from flash placements within Trade Me are those with input fields for valid consumer benefit (mortgage calculator, airline departure/arrival locations, etc). Practical usage wins out over gratuitous animation. Movement doesn’t not [sic] necessarily lead to increased click-thoughs but can be relevant for brand positioning. A case of working out what you’re trying to achieve and developing a suitable ad & placement schedule to deliver to your objectives. I don’t think that users like slow and distracting ads any more now than they did back then, so it would seem brave to reverse that position. It would be interesting to see the impact on what people actually do in response to these. Do they click on these annoying ads more? Does it change at all the way they engage with the site? This is my newly formed general theory about animated or otherwise intrusive ads: the annoying-ness of the advertising on any given website is inversely proportional to revenue growth. Perhaps the first derivative is the explanation in this case? They say a change is as good as a holiday. But there is also nothing worse than hearing about how great somebody else’s holiday was! It seems to me that the biggest mis-step with this change is that all of the obvious benefits are internal. There really isn’t anything in it at all for all of the people who use the site. In fact, some small features have been removed, such as the ability to customise the sidebar links and the ability to search within a single region (actually you can still do this, it’s just one click further away). I’m a fan of removing under-used features, to avoid a bloated application. But, in the absence of anything new to compensate, the vocal minority who did use those features which have been dropped will naturally be annoyed. It’s a shame that there weren’t some new features included in this release, as a bit of Fire & Motion. The team at Trade Me has changed a lot since the last major re-design in 2006. I have a lot of respect for all of them, and I think it’s good to see them start to stamp their own personality on the site. Will any of these changes make a material difference? I’m not sure. They will take a while to get used to, and hence give people something else to think about, other than using the site, until they do. But, I’m sure most will manage and life will go on. I’m sure that the team will be listening to all of the feedback, and keeping a close eye on the numbers. What do you think of the changes? Are they growing on you yet? Posted on July 12, 2009 Author Rowan SimpsonCategories Design, Trade Me, Usability15 Comments on What’s in it for me? Next time you see me ask me for one of my moo cards. All of the background pics come from Flickr. It’s always interesting to me to see which design people choose when I let them pick. This is a guest post by Jay Nielson from Kiwibank. Enjoy! To coincide with the launch of the iPhone in New Zealand, we at Kiwibank decided to launch a new Mobile Internet Banking system. We knew from the start that we wanted to support many different devices, but unfortunately, we were stuck with a full timeline of just three weeks. We had this time to design, build, test and implement essentially a new Internet banking platform and we had one developer and one tester to do it. My name is Jay Nielson and I was that developer and I’m hoping that this guest post that Rowan has allowed me to write will give a bit of insight into how we approached this project, some issues we came across, some of the tricks we found and lessons we learnt especially for developing for the iPhone. We launched the first version of the site in July with basic support for the iPhone. Of course, we wanted full support for many devices, but the iPhone was going to bring the publicity that a basic site may not be able to. Behind the scenes we set up the architecture of the site to be able to dish out completely different code depending on the device. 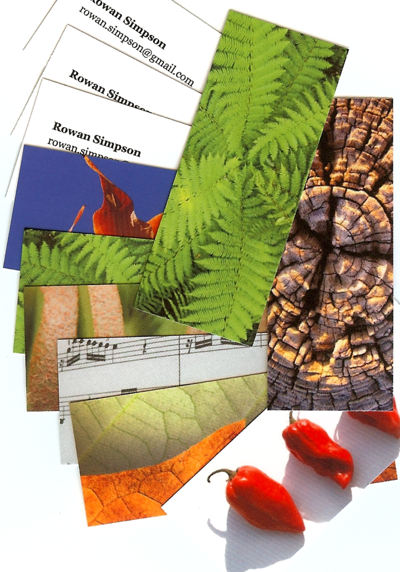 We were able to include different style sheets as necessary and, of course, different images. For example in the latest version, the login page is designed to fit the device if you’re browsing on an iPhone but is stripped down if you’re browsing on a simple Sony Ericsson phone. We knew from the start that there were other mobile sites out there but the difference between us and them is that we never meant to have just a single version of the site. We had the basic design used on some of our other websites from our design company (Springload in Wellington) to use as a base. Because our current site is written in classic ASP (and I know that site inside out) I decided that the limited amount of time we had meant that the site was going to be built with the older technology, with a rewrite at a later stage. We restricted funds movement to only within your own accounts, which allowed us to defer implementing the KeepSafe security used on our other sites. The trick with all of this is getting the site working as a web page but looking like an iPhone application that people are familiar with. This meant big buttons, simple layout, uncluttered and to the point. Our friends at Springload helped immensely at this stage. The first four lines dictates that with width and zoom levels are to be static while the final one stops our accounts numbers being turned into phone numbers for auto dialing! With the iPhone version of the site working it was release time. We got it live the day before launch and have received positive reviews. As far as marketing it went, we decided to keep it a little low key and went more for word of mouth with a single press release rather than full page newspaper ads. It worked well. As far as our estimates are concerned, we had about 10% of the iPhone sold in New Zealand logging in and the only limiting factor was that no one could buy any more – we’re still waiting for our three to arrive! Something else we tried which we haven’t done much before is to be quite open about it. We posted on blogs, answering questions people had and set up email addresses for feedback. We knew this was going to be an iterative process and took steps early on to get the feedback from customers that we needed. With the launch a success we looked to the future. We had given out an email address for people to post their ideas about the site and the number one requested feature was support for Windows Mobile, so of course that was a priority in the new release. There were a few layout issues as well we needed to fix, but we also decided to try out hand at multiple language support. A little addition that I wanted to sneak in was changing the page layout to display more information if the iPhone is rotated to landscape. There are a few issues at this stage, but the concept works perfectly. On Rowan’s post about us, the comments got into renaming accounts. I added that functionality in as well after the discussions there. The latest version of the site, launched this week, now has the extra features we wanted including support for multiple languages, starting with English (the default), Russian (as the tester’s wife could speak Russian and it was a perfect way to test international character sets) and my favourite, Swedish Chef Bork Bork language, for a bit of fun (Bork! Bork! Bork!). All the language strings needed to be taken out and are stored in a database which is then cached in the session for the customer when they first log in (or change their language). I created a C# GUI front end to that database to allow us to update/add new string values without a full release of the code. In reality, we could release Arabic tomorrow without any updates to production. The language strings are per device and per language. So for mobile, if needed, we can summarise a lot more text as it has a smaller screen real estate. Login Page – Swedish Chef!! The new version of the site works on the iPhone, Windows Mobile devices and mobile phones with sufficient browsers. To top it off we have even been nominated for three TUANZ awards, including innovation of the year so wish us luck on the 28th. Given that most of their competitors measure their progress in months or even quarters, I think it’s great to see a bank turning something like this around in just three weeks. And also to iterate quickly – already they have released a second version which incorporates a lot of the feedback they’ve received following the launch. Plus can you imagine any other bank launching a Swedish Chef version of their site? It’s fantastic! What do you think? If you’re a Kiwibank customer, how do you find this application? If not, would a good mobile app be enough to make you switch? Also, if you’re interested in writing a guest post here about something you’re working on please feel free to get in touch. My email address is on the right hand sidebar.